But I bet if I show up in a MAGA hat, they lose a nut. But wearing a garment that symbolizes the submission of women to men is cool. How nice. You can learn what its like to be surrpressed belittled and treated like 3rd class citizens when you are not being beaten stoned and raped. Wonderful!! (Snark filter-off), stupid is as stupid do. Prob thought up by liberals. Of course, just a few years ago, the Perpetually Outraged Crowd was engaged in its two minutes hate over the “cultural appropriation” causes by a group of Japanese people inviting non-Japanese to wear traditional Japanese robes. If not for double standards, the progressive movement would have no standards at all. 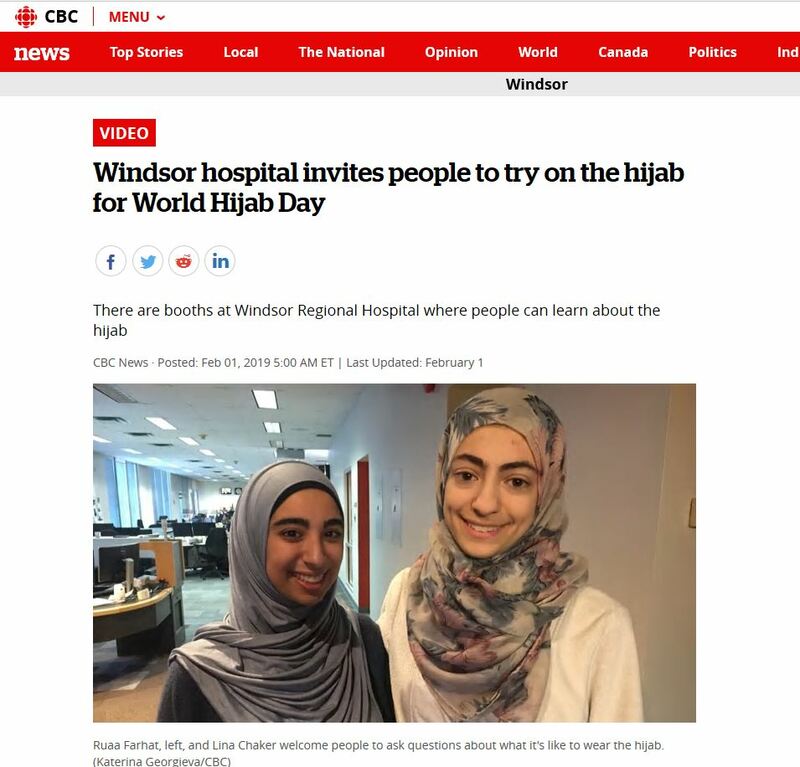 I read an article somewhere about how they pulled this stunt somewhere in Canada’s bread basket, parents weren’t told but the schools went ahead and dressed their little girls up in hijabs anyway. I’d say “only in Canada” but this sort of thing is absolutely coming here. Betcha that all the liberals who are outraged that Trump suggested Bible literacy be a topic for schools would be completely on board with classes promoting the Koran. Canada is still a Commonwealth country under Queen Elizabeth, who is also the head of the Anglican Church. That makes Canada,officially, an Anglican country. Maybe Windsor Hospital should invite everyone to take Communion and see how that goes. Especially for Canadian Muslims. P.S. I’m fighting with Gravatar, I can’t figure out how to make it work. Example #5,281,794 of why progtards are a disease. In the majority of Muslim dominated countries, the hijab is mandatory. I wonder how many people would support World Hajib day if they were forced to wear it whether they wanted to or not. I’m pretty sure that most people participating in this celebration of submission don’t have a nut to lose. imagine the outrage if you suggested a yarmulke day…. 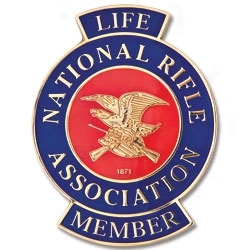 they are insane, and they don’t even know that they are insane… wait, I guess that goes without saying…. Previous PostPrevious Stupid, party of one. Your table is ready.